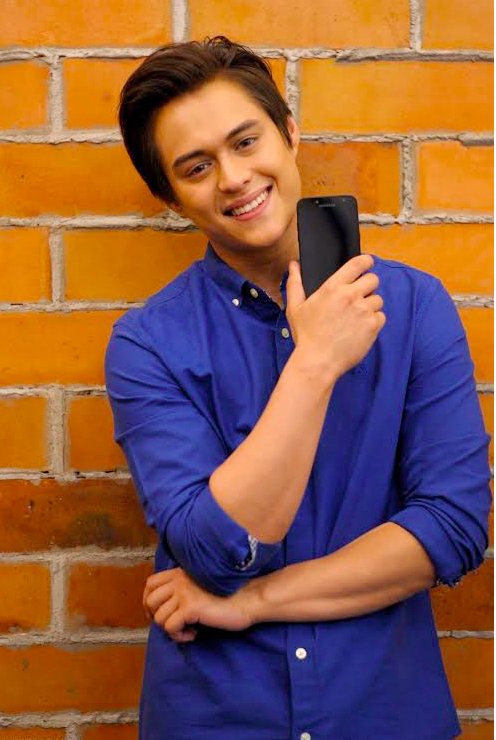 Just a few days after his 26th birthday, Enrique Gil finds himself on top of the world. With multiple hit movies under his belt, a leading role in a primetime series, and multiple endorsements, it seems that good things just keep coming to the Filipino star. Travel also adds a lot of color to Enrique’s life. Despite already visiting many countries, he shares that he still has a number of places on his bucket list, such as Egypt, Africa, and The Bahamas. Enrique says that he also uses traveling to bond with his family. Of course, Liza Soberano, fellow superstar and the other half of widely popular loveteam LizQuen, gets key mention. “She’s a big part of the color in my life. I thank her a lot for keeping me on the right track, and for taking care of me,” Enrique gushes. Always one for self-improvement, Enrique shares that documentaries also color and add vibrance to his life, because he picks up new knowledge, and gets to expand his horizons. Because he’s also an avid gamer, Enrique puts importance on a great quality screen to fully appreciate his favorite documentaries and video games. 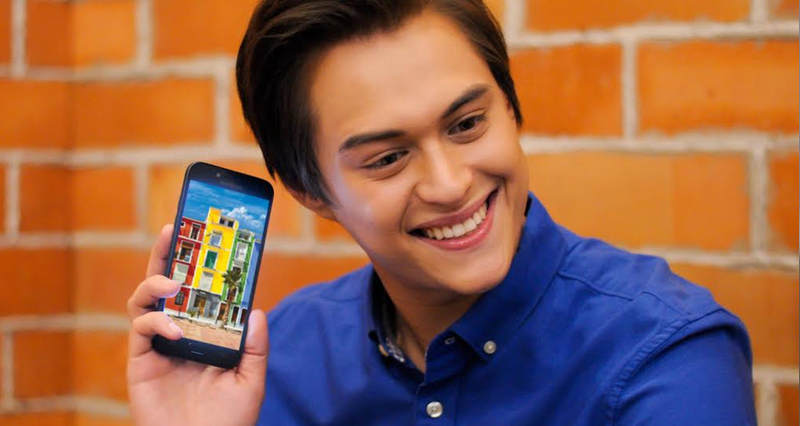 Enrique Gil is thrilled with the Galaxy J2 Pro’s Super AMOLED Display—an item that quite literally gives his life more color. “When I heard about that feature, I got really excited,” he says. With a Super AMOLED display that allows for an incredible degree of color clarity by adapting to various lighting environments, and providing the best possible picture quality when gaming, viewing photos, or watching videos, the Galaxy J2 Pro definitely stands out in Enrique’s eyes. 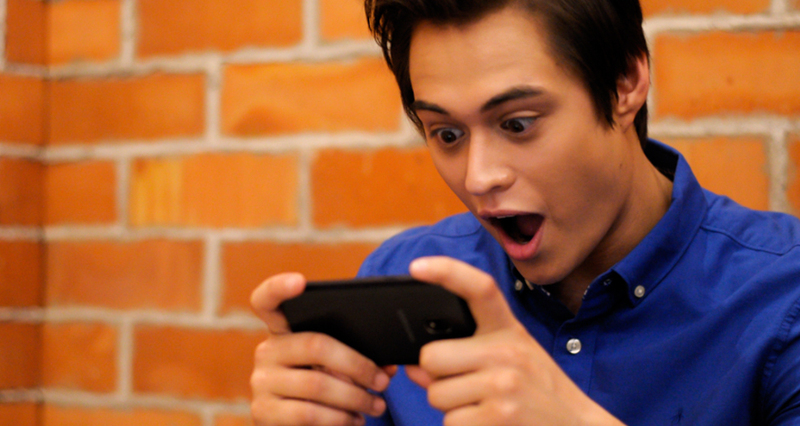 Whether it’s spending time with his family in a new travel destination, sharing a special moment with Liza, or making time for new learning, it’s the simple things that truly color Enrique’s life. The Samsung Galaxy J2 Pro is now available in the Philippines. To know more, you can visit the Samsung Galaxy Studio located at Bonifacio Global City, Taguig or visit our websites, facebook.com/SamsungPH or log on to samsung.com/ph .